It’s the question on every property owner’s lips this time of year – What is going to happen with the market this year? 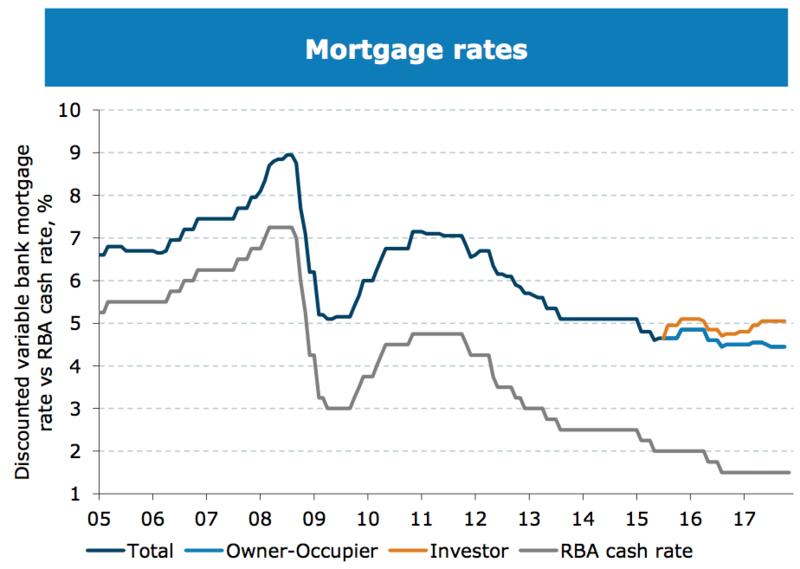 After several years of substantial growth, 2017 showed signs that the market was cooling, with median prices holding firm or recording marginal growth in many areas as lending policy changes from the Australian Prudential Regulation Authority (APRA) have put pressure on the big banks to hike interest rates irrespective of the RBA cash rate – Which currently remains at the record low 1.5%. The gap between the official RBA rate and the average standard-variable rate is now wider than it has been since 1994. That too may be about to change, with leading economists predicting a series of cash rate rises beginning at the end of 2018. This has obvious and tangible implications for the property market. That said, there are positive signs too. Spook-talk of interest rate hikes must naturally be tempered with the realisation that they are currently as cheap as they have ever been, which brings in the most important factor when gauging the health of the property market – First home buyers. First timers tend to benefit more than anyone by low interest rates, and with the ongoing first-home buyer incentives (available to first home buyers purchasing a brand new home) and stamp-duty concessions will see first home buyers continue to play a massive role in shaping the 2018 market. If nothing else, it will keep developers busy building new dwellings, which is always good for the economy. SO HOW IS SEQ PLACED? While Sydney has stalled and Melbourne recorded almost negligible growth in 2017, Brisbane has forged upwards once again, however with everything else happening a slowdown in price growth was inevitable. There are signs that the market is cooling slightly, but it is still likely the 2018 will be another strong year for the SEQ property market. 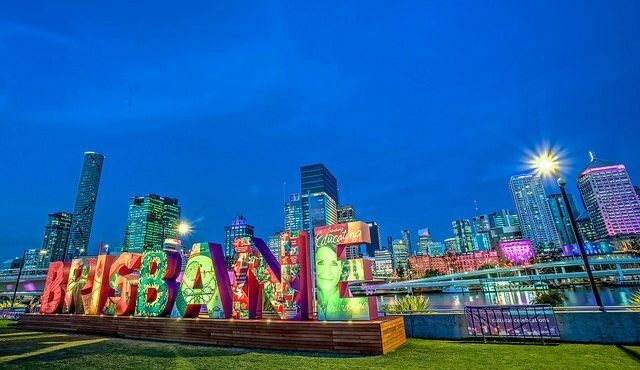 Most importantly, Brisbane and it’s surrounding areas offer incredible value when compared to its southern counterparts; Whereas the 2017 median house price for Sydney was $1.1m, and Melbourne’s just shy of $850,000, in Brisbane the current median price sits at an eye-popping $517,539 – Less than half that of Sydney’s. This should continue to drive investor interest to the Sunshine State. At HOUSE we’re tipping a strong year for our local market but beware – Dark clouds potentially loom on the horizon so be sure you are getting expert advice whether you are selling, buying, or investing.